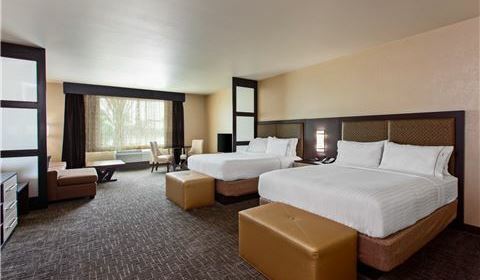 As the newest hotel in Anaheim, our stylish guestrooms and family suites feature modern design and travel inspired amenities. 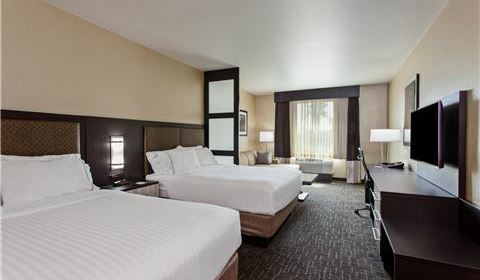 Relax in inviting rooms that feature contemporary decor, sleek furnishings and memory foam beds layered with luxury linens and fluffy pillows. Stay on task with complimentary Wi-Fi and lighted work desks with ergonomic chairs. Grab a snack from the mini fridge, brew up a cup of gourmet coffee, then kick back in the spacious seating area to watch your favorite show on a 48-inch HD TV. 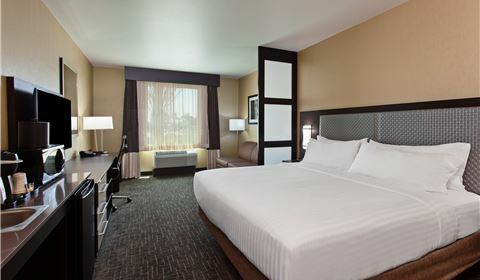 Whether you're visiting Anaheim for work or play, our beautiful new accommodations offer an oasis of comfort near Disneyland® Park and exciting local attractions. Spread out in this spacious suite with a king bed, featuring a extra plush pillow top mattress, luxurious new bedding, wired and wireless high speed Internet, a wet bar, microwave, refrigerator, work desk with ergonomic chair, a 48” HDTV, and a separate living area with combination chaise lounge/sofa bed. Be enchanted by our stylish suite with two queen beds, featuring a extra plush pillow top mattress, luxurious new bedding, a separate living area with a combination chaise lounge/sofa bed, a wet bar, microwave, refrigerator, a work desk, a large 48” HDTV, and wired/wireless high-speed Internet access. 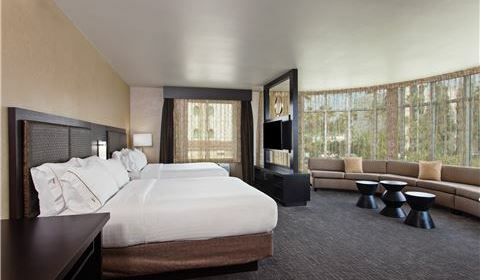 Stretch out in this oversized suite with two queen beds and living area with chaise lounge/sofa bed combination featuring extra plush pillow top mattress. Enjoy a modern design, wired/wireless HSIA, hot breakfast, luxurious new bedding, wet bar, microwave, refrigerator, desk, large 48” HDTV, safe. 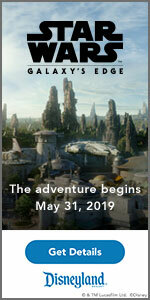 Enjoy the panoramic views of the Disneyland® fireworks from the comfort of our oversized suite that includes floor to ceiling windows, two plush pillow top queen beds, a large living area with a sectional sofa, wired/wireless Internet, a wet bar, microwave, refrigerator, a work desk, a safe, and a 48" HDTV.